Tonight's Topic: Product Reviews - WonderMill and Wonder Junior Deluxe grain mills. 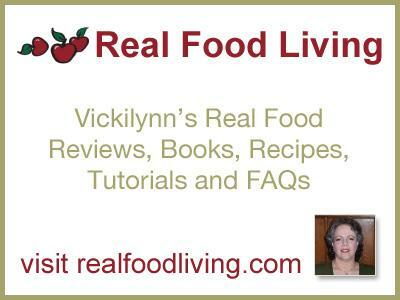 Nationally-recognized and trusted independent, Product Reviewer and author, Vickilynn Haycraft, highlights using and storing whole grains, gluten-free grains, grain mills and the WonderMill and Wonder Junior Deluxe grain mills. Tune in for all the details!